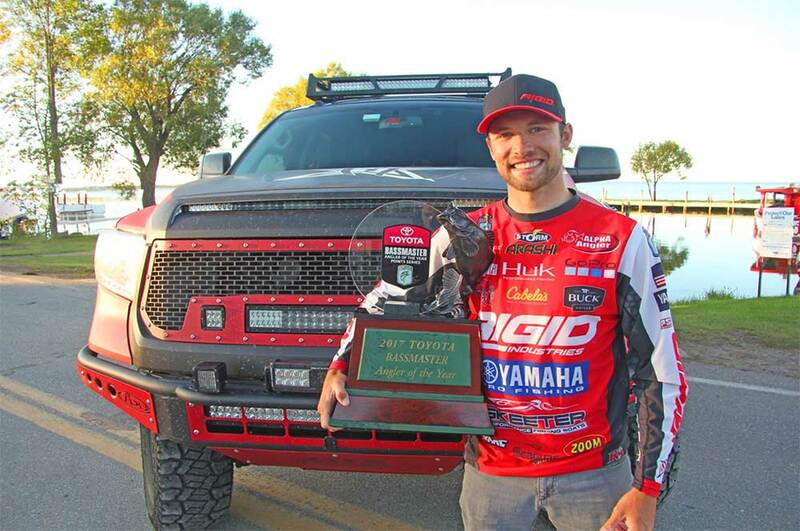 The 2017 Toyota Bassmaster Angler of the Year title that Brandon Palaniuk won Sunday at Lake Mille Lacs started with a dream when he was an 8-year-old boy growing up in Idaho. Then it caught speed in 2010 when he purchased his first Tundra, and began to cash-in on Toyota Bonus Bucks. At times during his rookie year on the Elite Series – it was just that – “surviving.” He often slept in the back of his Toyota in what he famously termed the “Tundra Suites” to save from paying for a hotel room. Over the past six years, Brandon’s loyalty to Toyota has continued to pay him Bonus Bucks, and the days of wondering if he might have to wash dishes or cut down trees in the Idaho lumberjack woods have long since faded in the rearview mirror. His brand new title of 2017 AOY Champion pays him $100,000, and his continued participation in the Bonus Bucks program is sure to pay dividends for years to come. 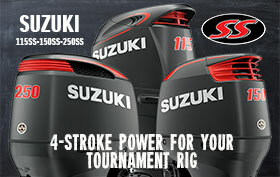 However you don’t have to be a full time pro, a Toyota Bassmaster Angler of the Year, or even win your local tournament to cash-in on Bonus Bucks. You just have to be a registered participant in any of the dozens of tournaments sanctioned by Bonus Bucks, and be the highest-placing participant. To learn more and get signed-up, please visit http://www.toyotatrucksbonusbucks.com/ or phone (918) 742-6424, and ask for Jessica or Kendell and they can also help you get signed-up.